Adam Levine took a drive with "The Late Late Show" host James Corden as part of the latest edition of Carpool Karaoke. During the mini road trip "The Voice" coach and Maroon 5 frontman performed some of his biggest hits with Corden including "She Will Be Loved," "This Love," and "Moves Like Jagger." 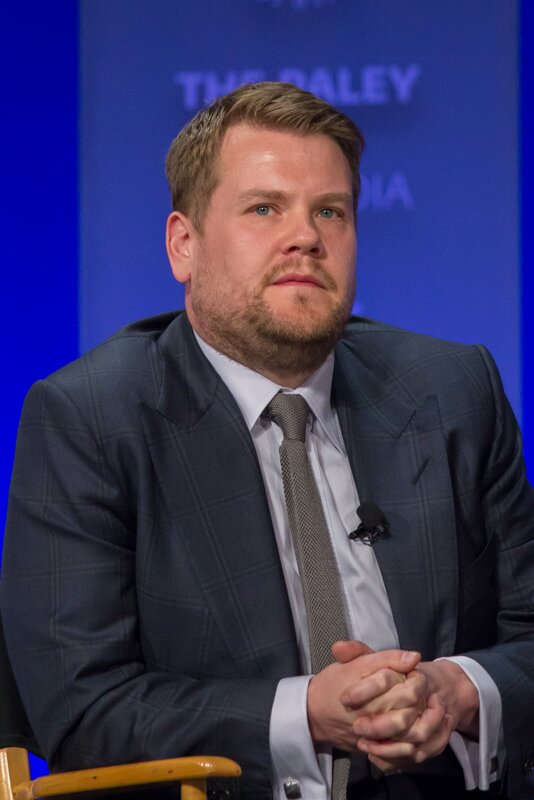 Corden asked Levine about Maroon 5's original band name which was Kara's Flowers. "Band names are kind of supposed to be bad. Usually a good name, a great band name, means that the music has to be terrible," Levine said after Corden made fun of Kara's Flowers. "We thought because it was terrible we were destined for success." The drive also included the singer showing off his face balancing skills, the pair getting pulled over by a cop, and Levine competing against Corden in a timed race around a track. Levine and his wife, supermodel Behati Prinsloo, announced the birth of their second daughter in February named Gio Grace Levine. The couple are also parents to 19-month-old Dusty Rose.